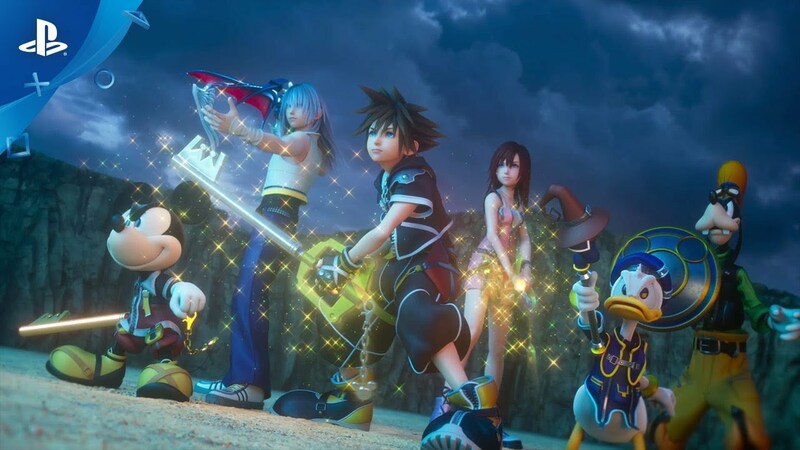 SquareEnix has released what is being described as the opening movie sequence to the highly anticipated and long awaited Kingdom Hearts III. The video containing the English language version of the theme song “Face My Fears” by Hikaru Utada with Skrillex can be viewed above. The game is scheduled to be released worldwide on January 29, 2019 on Playstation 4 and Xbox One.